Do you want to build own scalable Magento cloud hosting? Our team offers you to set up your own cluster with Magento 1 or Magento 2. Kubernetes is a powerful system, developed by Google, for managing containerized applications in a clustered environment. It aims to provide better ways of managing related, distributed components across the varied infrastructure. Whether you prefer platform from your laptop, to VMs on a cloud provider or to a rack of bare metal servers, it is not a problem. Kubernetes can run on various platforms. For setting up a cluster, it requires the wide variety of efforts, from running a single command to crafting your own customized cluster. The highly beneficial solution for building own cluster with server software for Magento store. Be free from the problem of choosing a hosting. It is easy to move the infrastructure of the Magento application between different hosting providers. Easy to scale using, for example, inexpensive dedicated servers. Automate deployment and management of Docker containers. Optionally, we’ll add containers with third-party applications that your project will need. 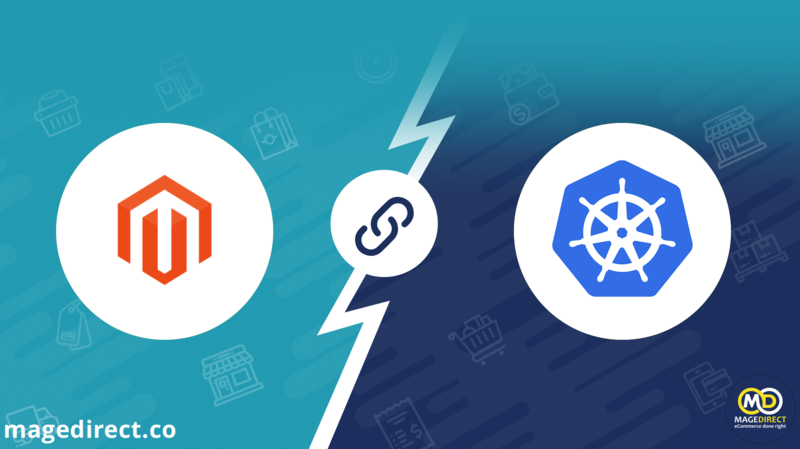 If you’d like to request extending of Magento in Kubernetes solution, please start by completing the form. 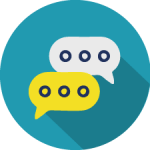 Describe shortly what features do you want to add and we will give you a reply within 24 business hours.